Cold weather is enough to make some riders stop riding for a season, but you're not like those riders. 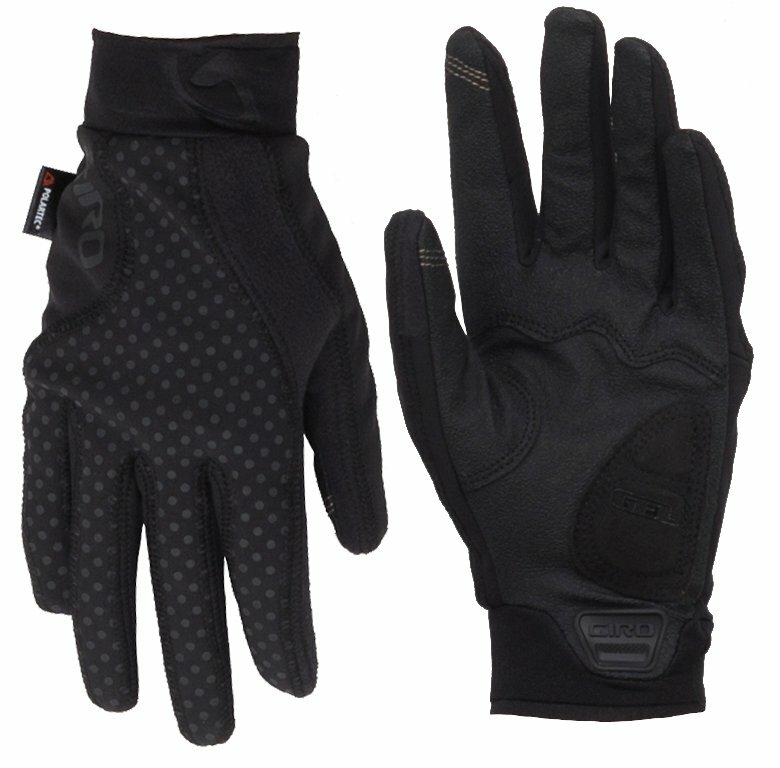 When the temperature drops, grab yourself some cold weather gloves and keep riding. The Giro Inferna Women's Cycling Gloves are built for cool weather riding and features a Polartec Windbloc backhand with a microfleece lining that offers high dexterity while maintaining warmth. The backhand also has a reflective screen print that increases visibility in low-light conditions. The Ax Suede Echo palm is lined with fleece for warmth and has optimized gel padding for comfort and vibration damping.